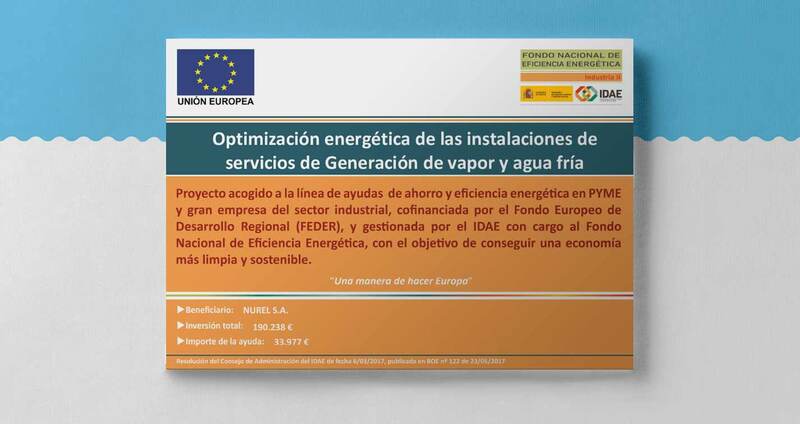 NUREL welcomes the Program of Aids for Actions of Energy Efficiency to improve steam and cold water generation facilities. 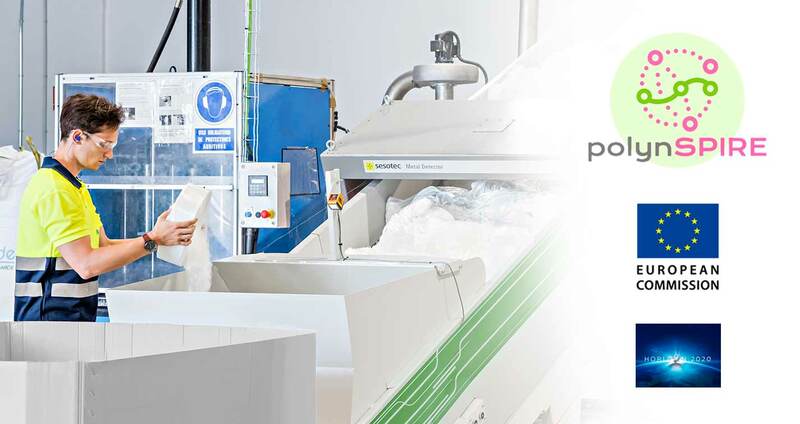 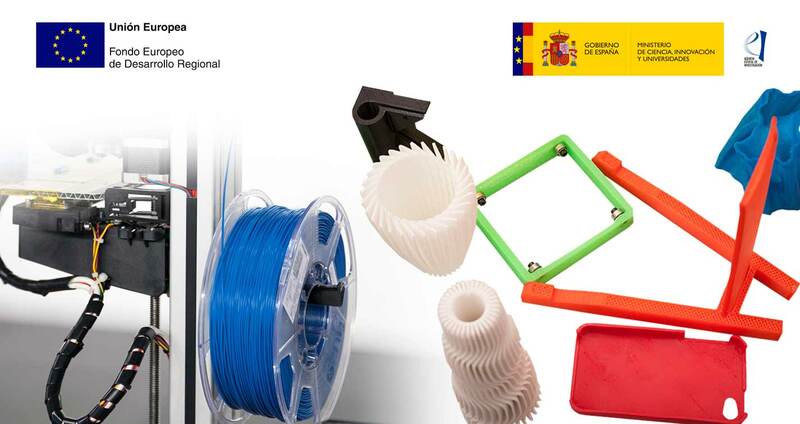 NUREL participates in the PAIM3D PROJECT for the development of advanced polymeric materials for transformation through 3D printing technologies. 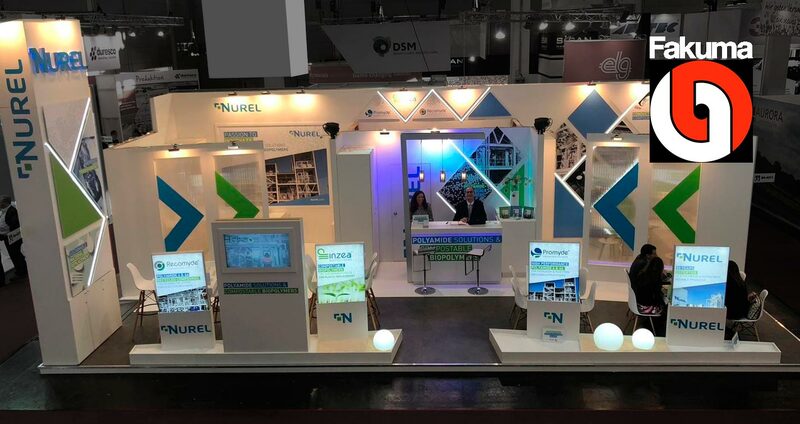 NUREL has participated again in the 26th edition of the international plastics processing fair in Friedrichshafen, Germany. 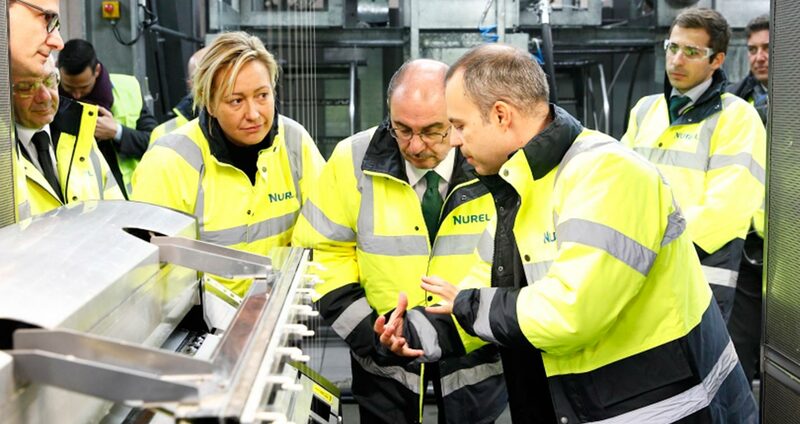 Demonstration of Innovative Technologies towards a more Efficient and Sustainable Plastic Recycling. 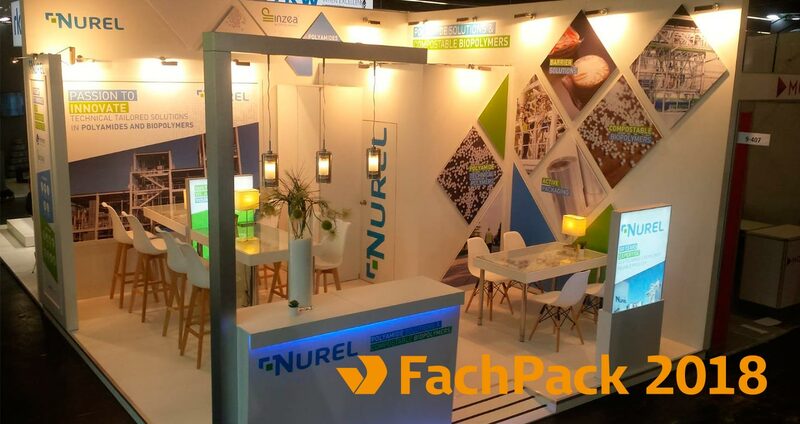 NUREL present at FachPack, the European packaging trade show. 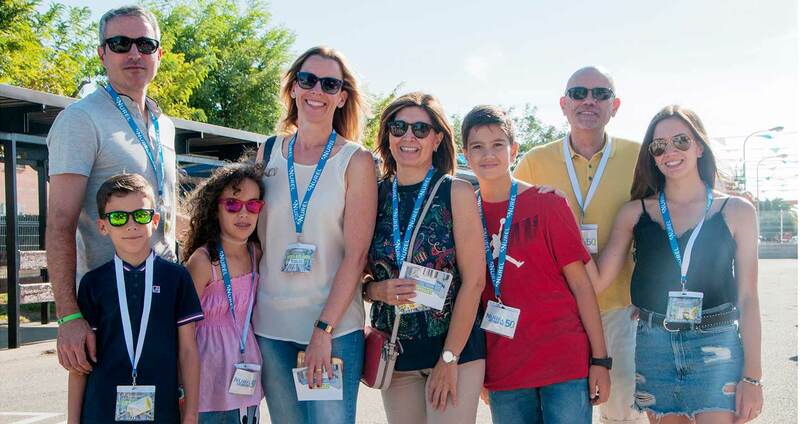 Our employees and their families enjoyed an open house day in our facilities. 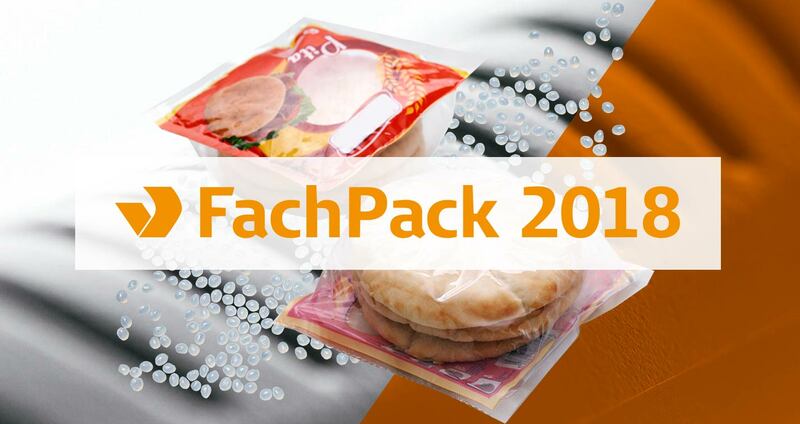 NUREL, a SAMCA Group company, will participate in the next FachPack edition.